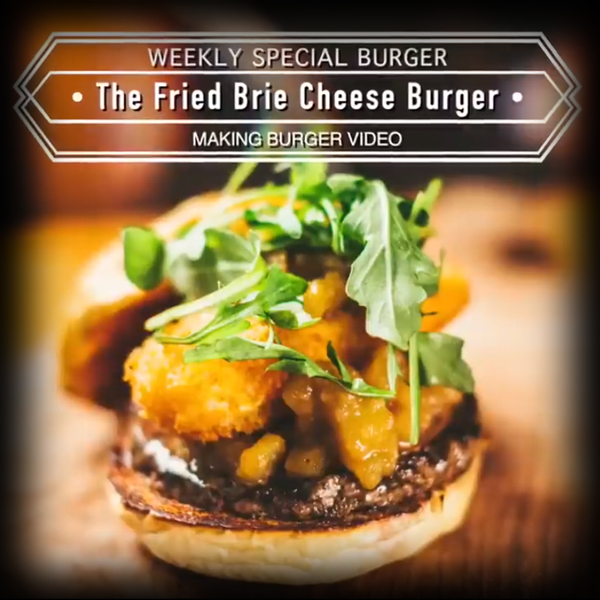 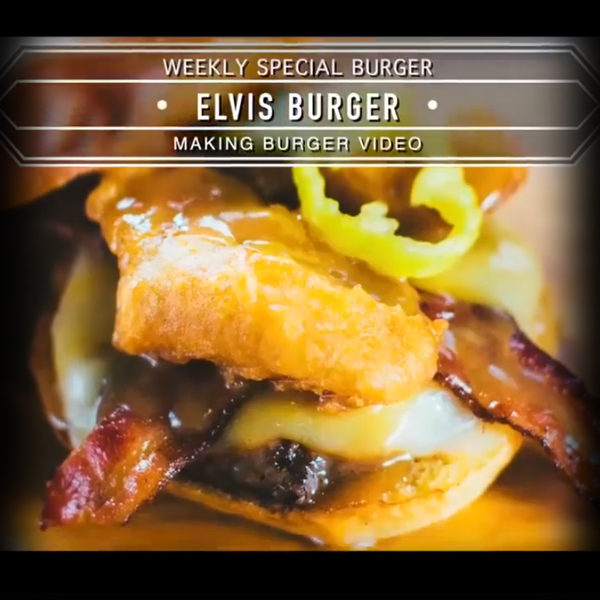 Learn how to make your favorite BB burgers. 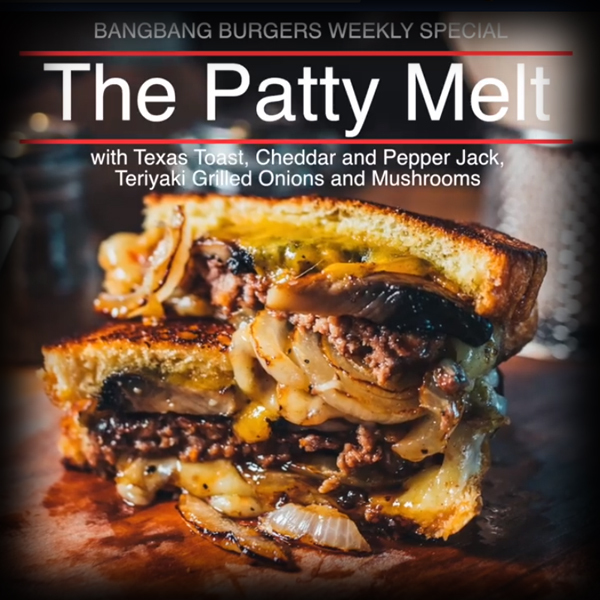 The Patty Melt with Texas Toast, Cheddar and Pepper Jack, Teriyaki Grilled Onions and Mushrooms. 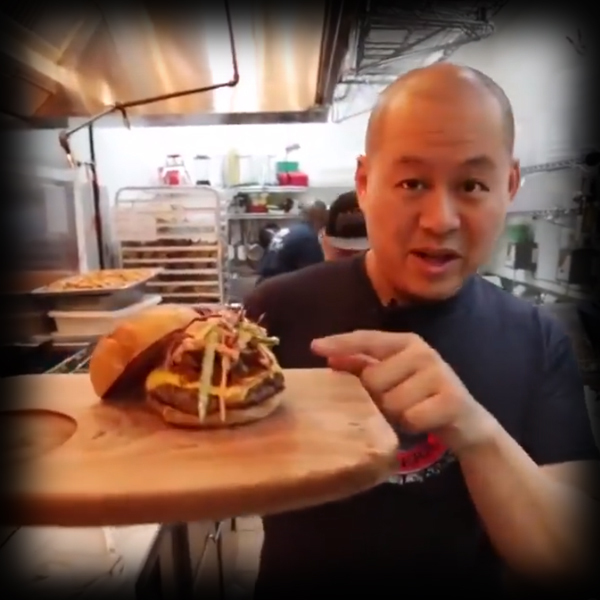 Over A LaFrieda BlackAngus Chuck and Short Rib Patty. 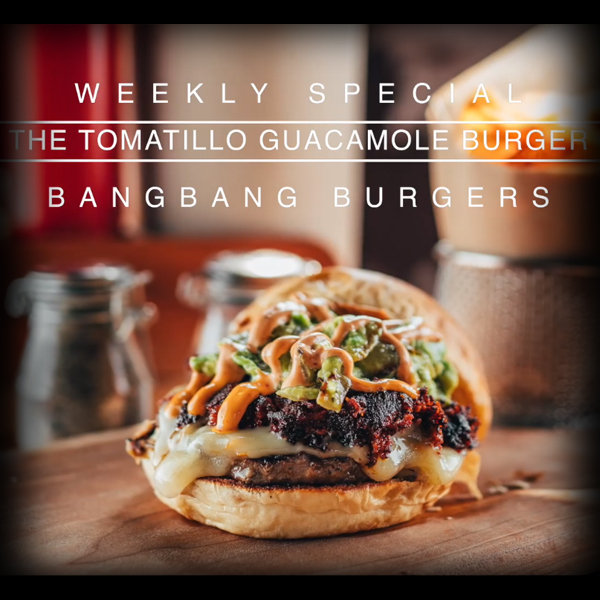 This week’s special is the Tomatillo Guacamole Burger with pepper jack cheese, loose chorizo sausage, tomatillo guacamole made with avocado, cilantro, grilled tomatillos and onions dressed with chipotle mayo. 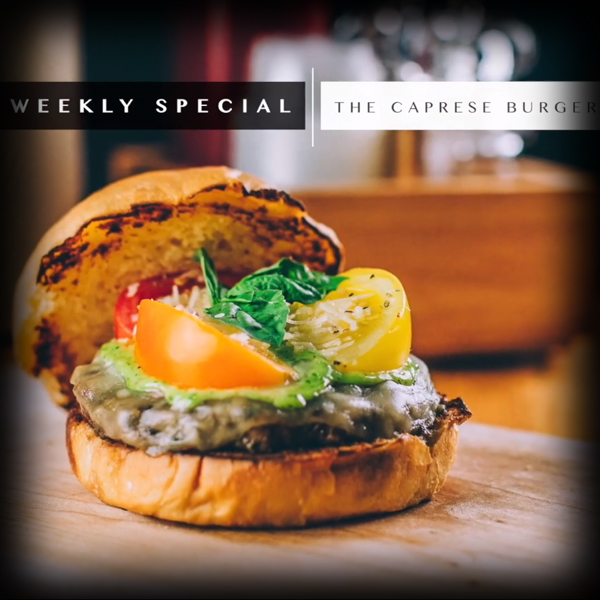 The Caprese Burger with Provolone Cheese, Tri Color Tomatoes, Pesto Mayo, Parmesan Cheese over a Lafrieda Chuck and Short Rib Black Angus Burger. 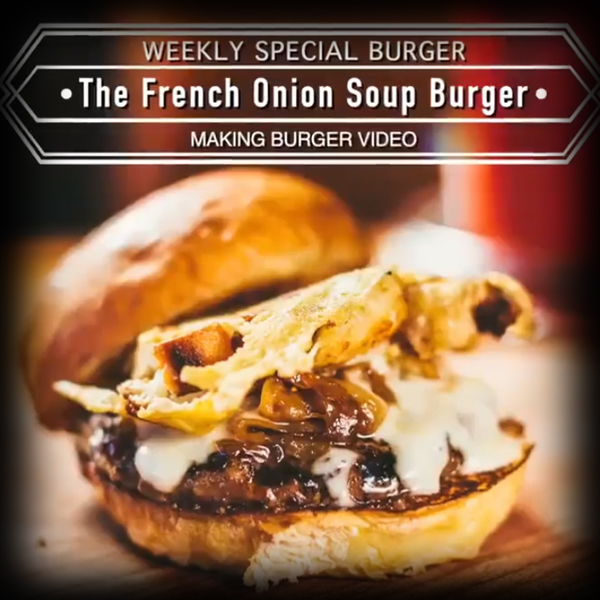 This Week’s Special is the Sloppy Joe Carolina Burger with Homemade Sloppy Joe, Homemade Coleslaw and American Cheese Served over a LaFrieda Chuck and Short Rib Black Angus Burger Patty! 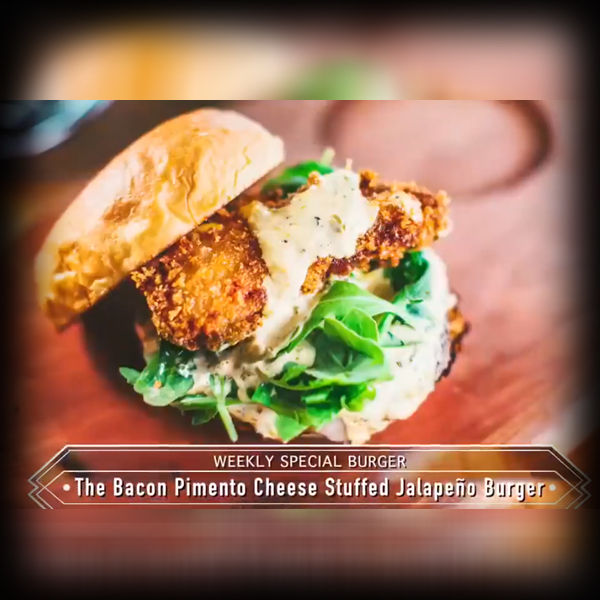 Pepper Jack Cheese, Baby Arugula, and a Grilled Jalapeño Ranch Dressing…over a LaFrieda Burger Patty! 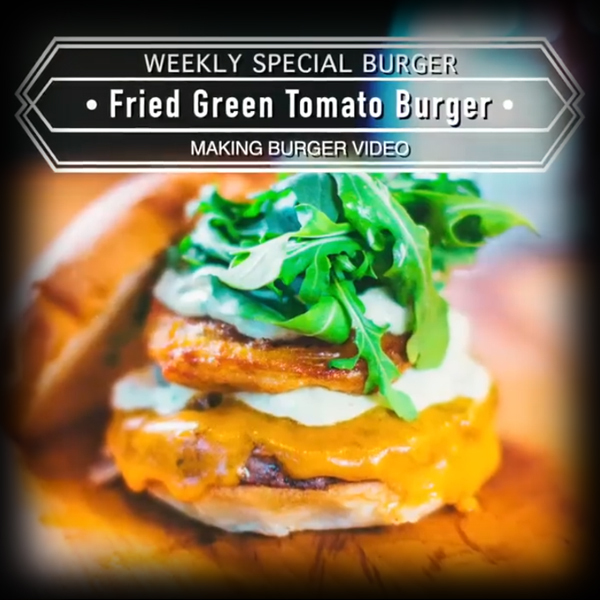 The Burger Special of the Week… The Fried Green Tomato Burger, with Avocado Ranch, Cheddar Cheese and Arugula over a LaFrieda Patty. 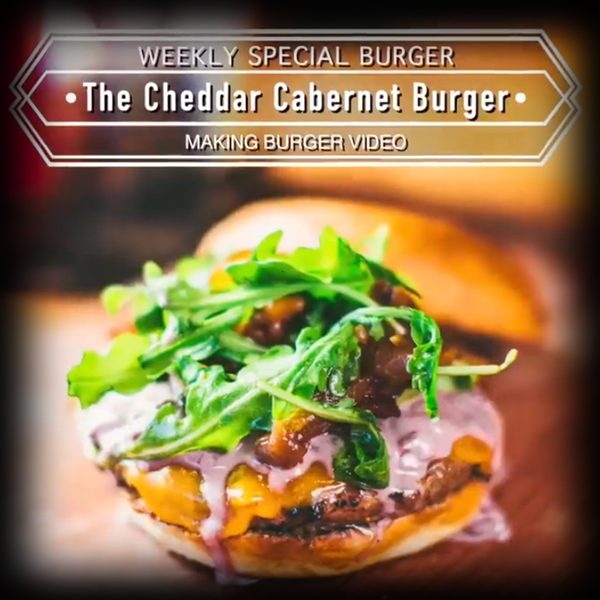 This Week’s Burger Special… The Cheddar Cabernet Burger with Sharp Cheddar, Shallot Red Wine Cream, Vidalia Onions Caramelized with Pancetta Lardons and Seasoned Pork Fat, and Baby Arugula Over a #LaFrieda Burger Patty.